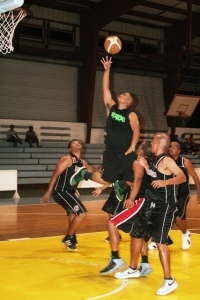 Aloha Maid Choppers and Western Union showed composure down the wire as they went all the way to beat separate foes, Sunday in the ongoing 2011 season of the Filipino Basketball League at the Palau National gym. Aloha Maid Choppers, sponsored by Shimbros International, showed that they are no push over this season as they continued their winning streak, this time shocking a much taller Ilocandia Bulls, 80-77. 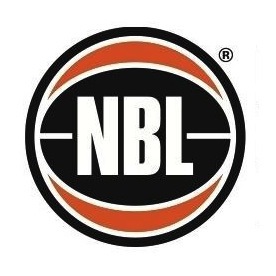 As the Bulls’ defense zeroed on PJ Esguerra and Ronald Reyes, the Choppers went to their bench and found another deadly shooter in the hands of Nelson Dupalco who drained four straight three point shot to put them within striking distance in the fourth quarter at 66-67 with less than two minutes to play. From there, it was a seesaw battle as both the Choppers and Bulls traded baskets one after the other. The game went down the wire as Rommel Madera tied the game at 77-all with less than 26 seconds remaining in the game. His performance was backed by Esguerra who managed to evade his defender and go for the win with barely 11 ticks in the clock to take a precarious 79-77 lead. The Bulls could have tied the game, but committed a crucial error as the ball fell in the hands of the Choppers that send Rolly Jardenazo to the foul line. He split his charities but was enough as they took the win. 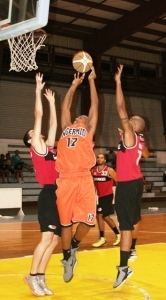 Despite the pesky defense placed on him, Esguerra managed to lead the scoring clutches for the Choppers with 21 points as Dupalco played his wing man with 18 as they now take a 4-2 win-loss record in the team standings while Raul Osias topscored for the Bulls with 19 as they suffered their second blow to skid down to 4-2. 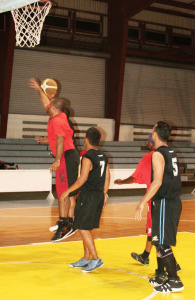 On the other hand, Western Union showed grace under pressure as they managed to halt the Guardians, 73-71. 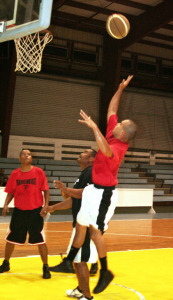 It was almost impossible for a comeback as the defending champs were down 66-71 with 44 second remaining in the game. 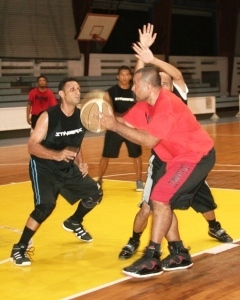 Western Union’s Bong Almabra rose to the occasion as he scored on a crucial play to cut the lead at 68-71 with 34 second left and was fouled. 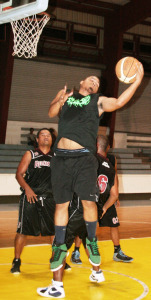 He missed his free throw, luckily teammate Jefferson Cruz managed to muscle his way for a put back and was also fouled. Cruz drained his free throw to tie the game at 71-all with 26 ticks remaining. The Guardians had their chance to go for the win, but missed on their ball possession and gave way for Erwin Senadre to put matters into his own hands as he scored the win for Western Union. Emerson Patenia led the scoring chores for Western Union with 28 as Cruz, Senadre and Alambra added 17, 12 and 10 markers respectively as they kept their clean slate in the team standings with a 6-0 win-loss tally while Marlon dela Cruz topbilled for the Guardians with 25 as they take a 3-2 record. 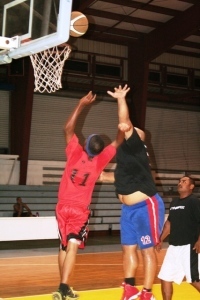 In other games, Spoilers beat Hanpa Cardinals, 83-73 while the Slashers drubbed PNQ Rams, 115-84. Games will resume on May 8 with Jaguar versus Guardians at 11 a.m. followed by the Hanpa Cardinals-Ilocandia Bulls tussle at 12:30 p.m. as Mam’l Divers Rangers will meet Western Union at 2 p.m. while Surangel and Sons will face the Spoilers in the main game at 3:30 p.m. This year’s FBL is sponsored by Aqua Drinking Water, ATT Bar and Restaurant, Blue Bay Petroleum Inc., Budget Mart 1, CTSI Logistics/Western Union, Engr. 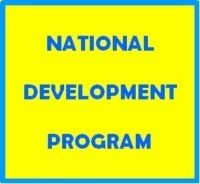 Bobby Pineda, Galaxy Dexigner, Galaxy Builders, Kabayan Restaurant, MJ Trading and General Merchandise, Palasia Hotel, Palau Royal Resort, Palau Shipping Co., PITI, Sea Passion Hotel, Shimbros Inc., The Print Zone, The Taj Restaurant, VMJ Construction and WCTC. 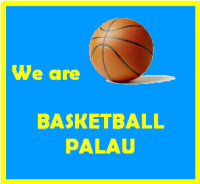 The FBL is under the supervision of the Palau Basketball Federation.